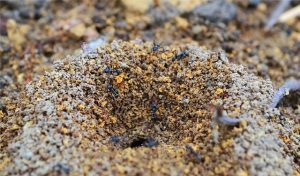 Where there are pests, there must be pest control service, and Suffolk County’s Water Mill is no exception. They have the best pest control company in the city: Suffolk County Pest Control. Why are we the best? What are additional services we offer to our homeowner clients, apart from our high-quality extermination and pest control options? Other pest control companies may ensure you the guarantee that the pests, in question, have been entirely eradicated from all corners of your house. Suffolk County Pest Control is here to promise you that not only will the pests be thrown out of your house; they will never be able to find their way back to your home. Our list of services includes pest control for bed bugs, mosquitoes, ants, cockroaches, moths, spiders and more. As aforementioned, we also put up protective barriers as future preventive measures. These barriers include closing and caulking up of entry points, mending of exposed wires and trimming of tree branches. 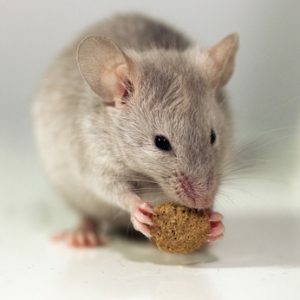 In addition to services for bugs, we also offer an option of rodent control. Rats and mice are more formidable enemies to the house, in a sense, that they are larger and more ferocious. Rodents are also fast breeders. If you are the homeowner who is suspecting any rodent activity of some sort, the chances are that the problem is more severe than you perceive it to be. It should be noted that these creatures can gnaw through furniture and even bite human beings if cornered. This is why a possible rodent infestation should always be left to the hands of professional exterminators. Although pesticides are kept as an option as a treatment solution, we prefer to try to solve the situation with rattraps at first. This is because, in the long run, rat traps are more effective: if the rat traps are left untouched, this serves as a surety that there are no more rats in the house. We also encourage our clients to ask us any question regarding the whole process, more importantly, this question: What can you do to make sure that these rats do not get attracted enough to try to enter the house? Rodents are attracted to food sources. If you believe that there are unclosed food cans in your kitchen area or an area of your home, for that matter, you may be attracting rodents to your house. The same goes for cockroaches. 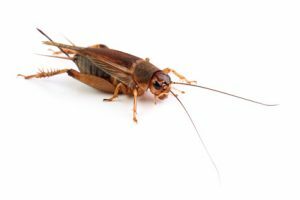 In addition to food items, cockroaches are also drawn towards musty, damp places. Be sure to check your yards and garden shed as well as potential nesting areas for cockroaches. Nobody wants to come home to a house ridden with the likes of rats and cockroaches. It should be noted that pests attracted to food items are also responsible for contaminating the said sources. If you do not want to be the victim of food poisoning, call Suffolk County Pest Control today! Water Mill is only one of the many area codes of Long Island’s Suffolk County. Therefore, even if you are not a resident of Water Mill, but your area is geographically listed under Suffolk County, Suffolk County Pest Control is only a call away. 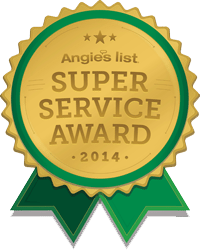 Pest Control Water Mill: Call Us Today! Call us today at our hotline service for more information regarding our pest control services. Even if you do not require our services, our highly knowledgeable operators would be happy to answer any query you may have about any pest issue. Here at Suffolk County Pest Control, we do not simply consider homeowners as clients or potential clients. We are friends, ready to help you for a very reasonable pay of charge.